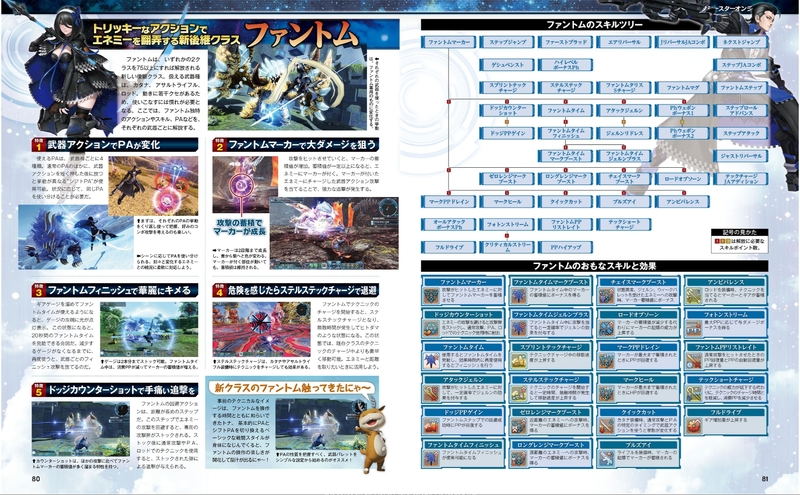 I might edit this post to include translated notes if anything different catches my eye, but I do believe much of this info has been covered at one point or another, and Bumped already has the other class adjustments covered. 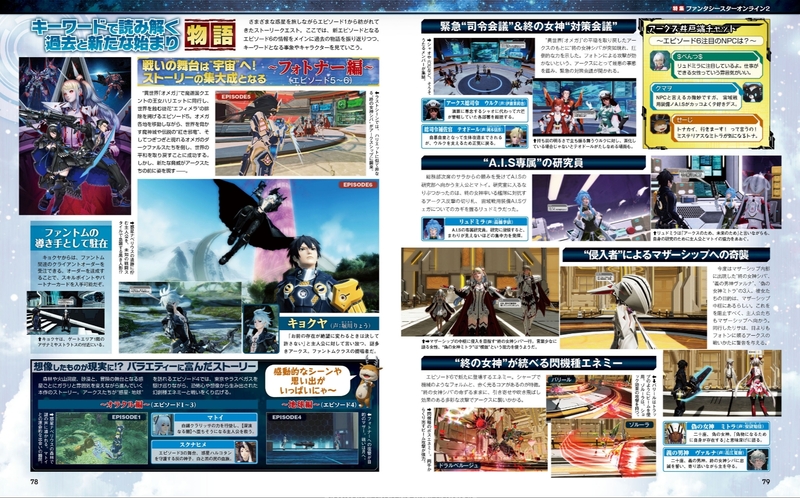 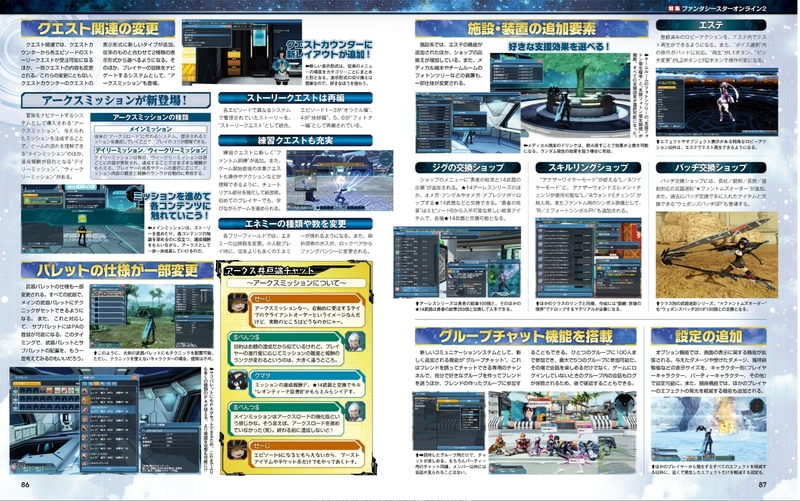 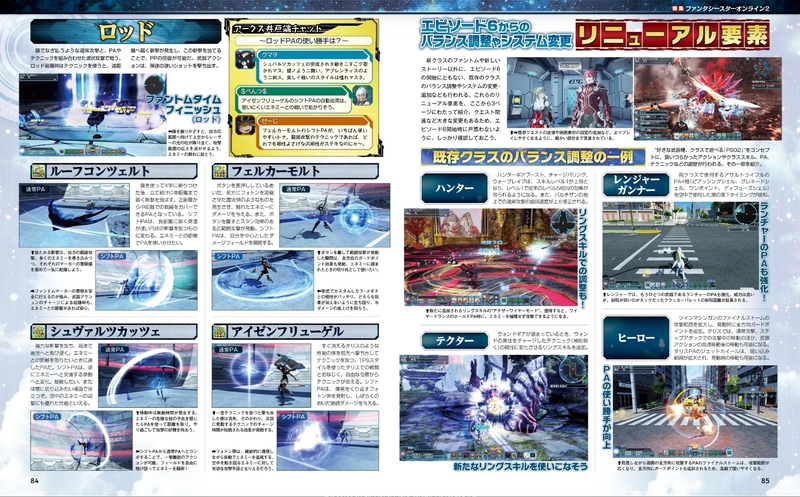 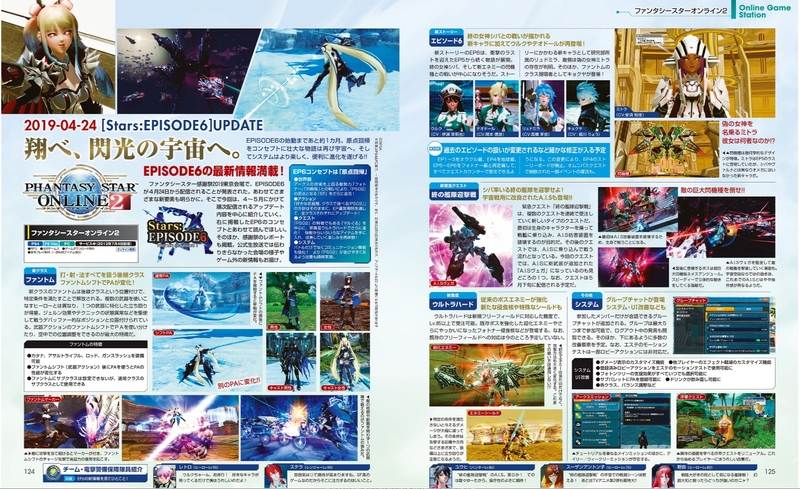 Bonus: Famitsu page 6 only for those of you who want a larger Skill tree only scan. 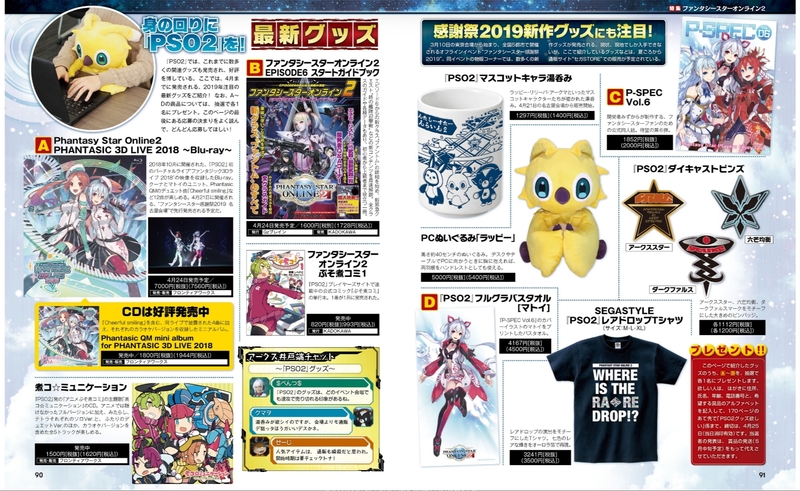 Last edited by Lyrise; Apr 10, 2019 at 10:14 PM. 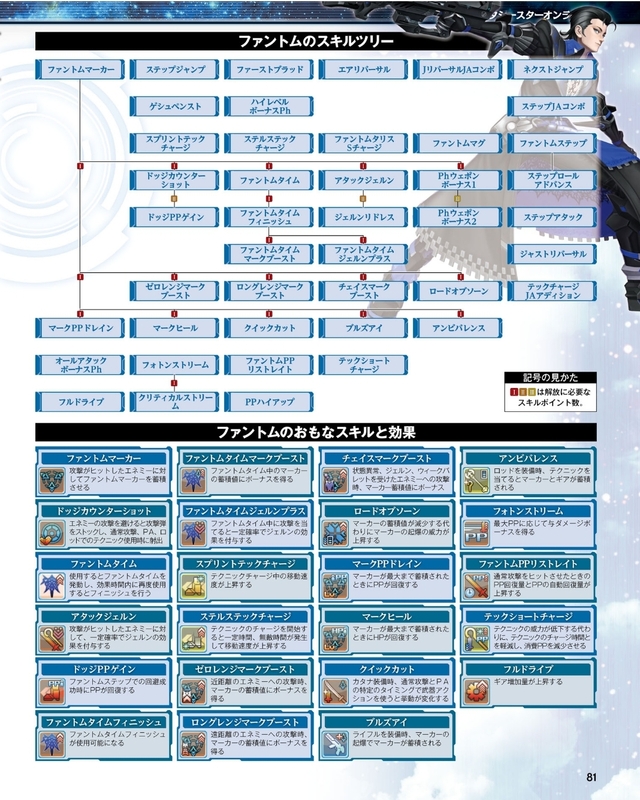 - Leotina Certificate B: Randomly obtained from ARKS Missions. 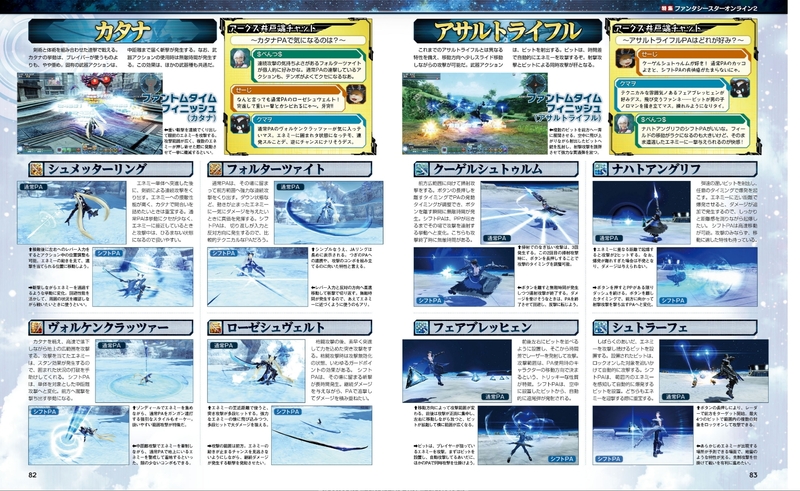 Purchase 14* Weapons using these items.